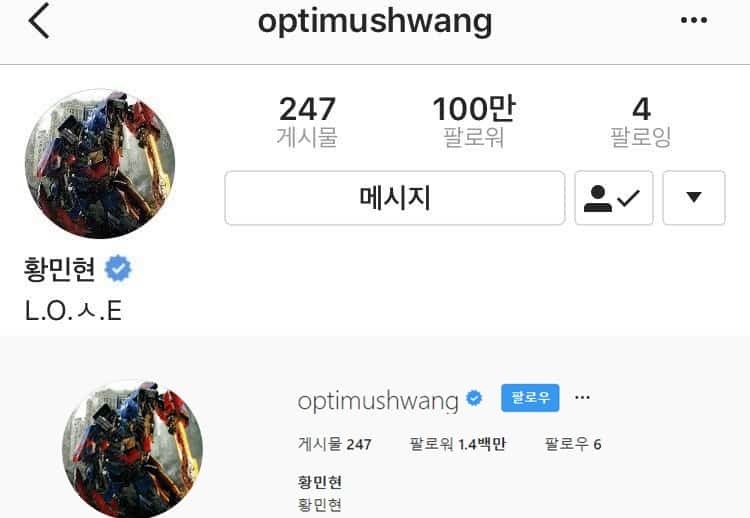 If you look at Hwang Minhyun’s recent official Instagram, you can see that a total of six people have been followed by him. They are Yoon Ji Sung, Kang Daniel, who recently created an SNS account, and NU’EST members. Wanna One officially disbanded on December 31, 2018. They’re going to have their last concert at Gocheok Sky Dome on January 24th, and then going to take their own paths. But the friendship of the members of Wanna One will continue. They’re still going to cheer for each other.